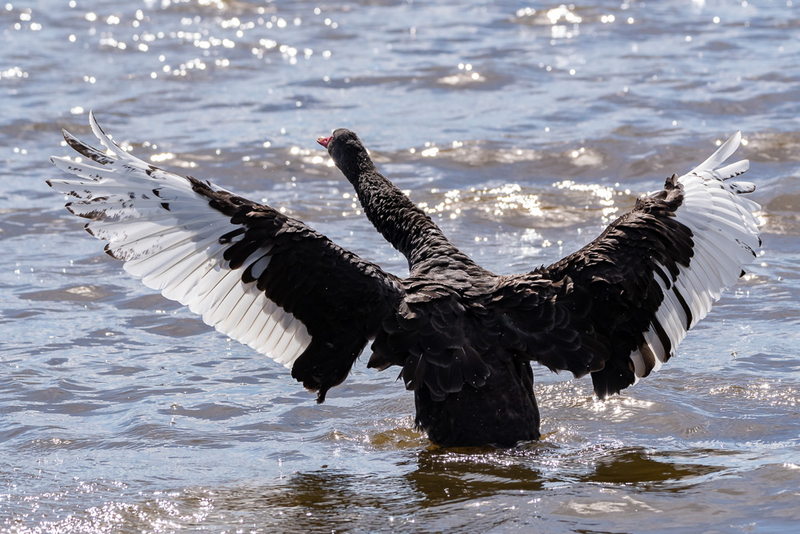 Was surprised to meet a black swan the other day. …and a pretty one, well done, Jon! 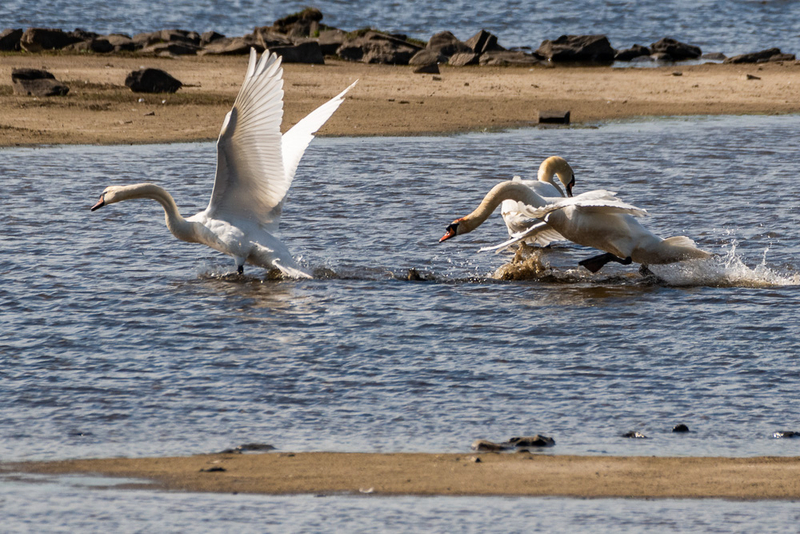 There are some lively territorial disputes going on at our local nature reserve! please click on the image to see it larger, thanks. Hi that's a pic I took a few weeks ago! … proud of you, Charles, stupendous renditions! To get this comment from you Daniel........Makes me feel like a dog with two reproductive implements. If you know what I mean. — "Mother Nature provides the light but talent renders the image." a dog with two reproductive implements? I dont blame the dogs i blame stupid owners. but you got "miserable" beautifully! This guy doesn't like Geese or white Ducks, he is ok with everything else. One from this morning - threatening a Canada Goose. Right… time for the PANIC button! I don't usually take many photos of wildlife but took this one on a walk the other day. One from yesterday - I've labelled it a juvenile because of the brown feathers - is that right, Daniel? Panasonic G9 and Leica 100-400mm. Yep, a two year old, and there was just enough light in its eye!